Home > News & Events > News & Events > Welcome to our new website! Hopefully(!) 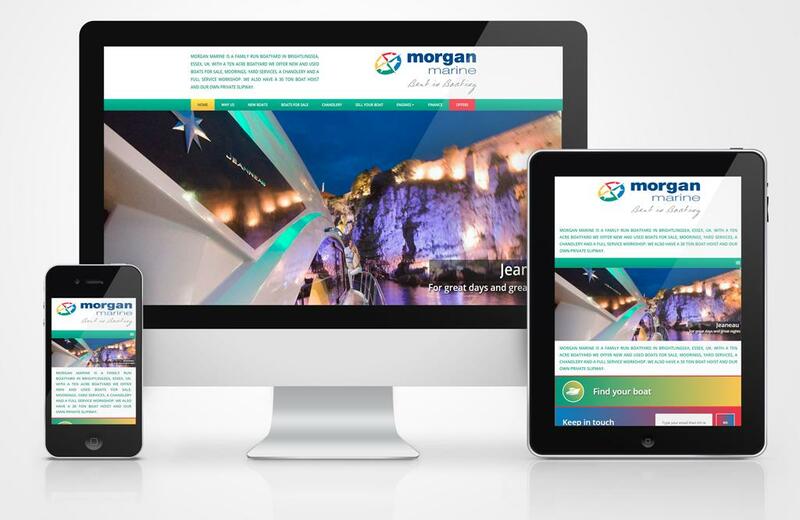 you will have noticed our new website, which along with our recent branding overhaul, should serve Morgan Marine well for many years to come. You will find all the existing content from the previous site on here but in a far easier to navigate format as well as plenty of content not seen before. One thing that is no longer available is the online shop. Whilst our chandlery continues to operate with a whole host of parts, spares, supplies, clothing, safety equipment, watersports and gifts, we can no longer offer online purchasing and are dedicated to local and walk in custom. We can still take telephone orders and arrange delivery of goods but can only take payment via bank transfer. We no longer accept credit or debit cards for telephone orders.